Memorial day means it’s SUMMER TIME!! Which means going to the pool, eating popsicles for dinner, and ALL THE BIRTHDAYS (in our house anyway). We love summer time, which makes Memorial Day the gateway holiday to my favorite season of the year. What are you doing this weekend? Fun plans?? 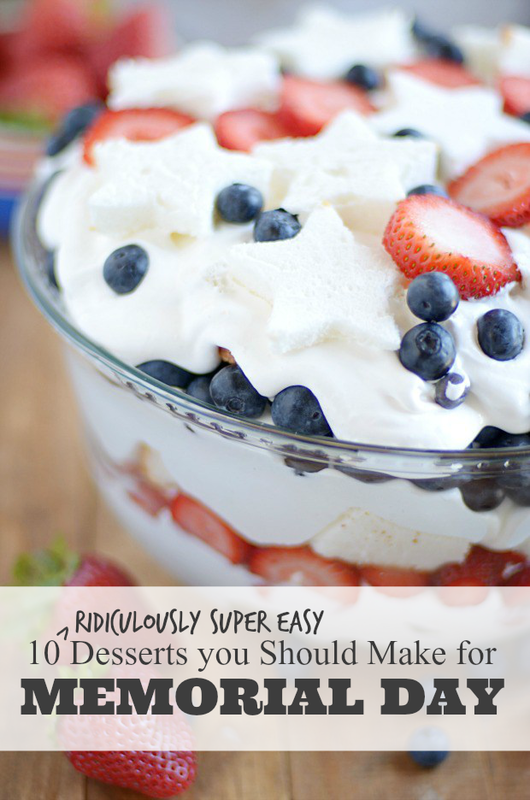 May your Memorial Day be filled with crystal clear pools, diet coke with lime, and these 10 ridiculously easy no-bake desserts! 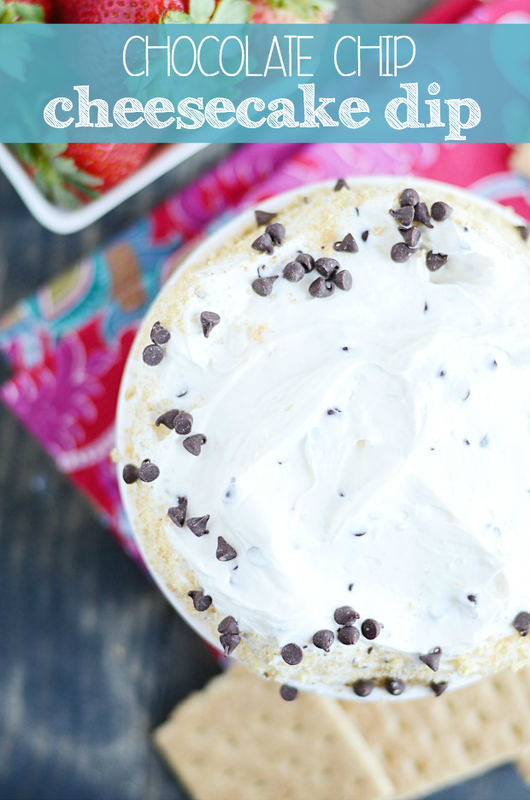 This no-bake Chocolate Chip Cheesecake Dip is sooooooo dreamy. I could eat it by the spoonful! Dip strawberries, graham crackers, and pretzels. 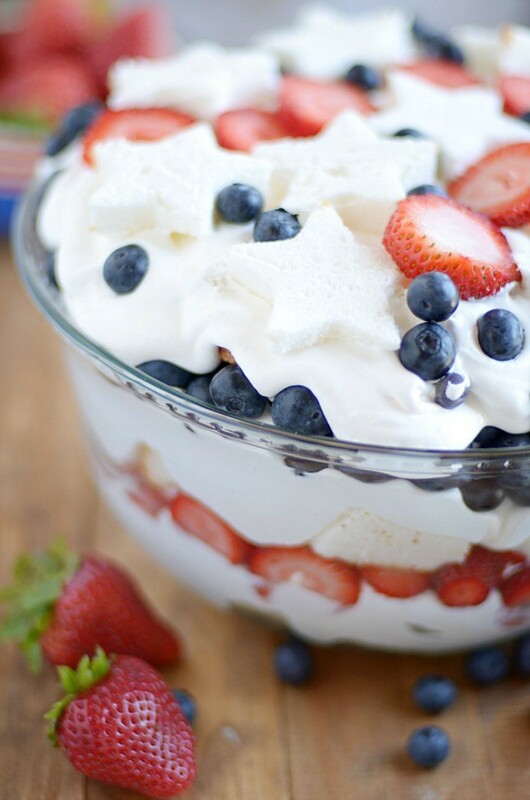 Your friends and family will LOVE this Red, White, and Blue Berry Cheesecake Trifle. 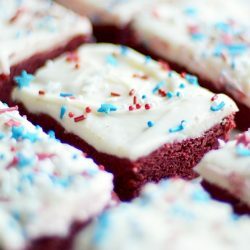 Light and fluffy and bursting with juicy blueberries and strawberries, it makes the perfect patriotic Memorial Day dessert. 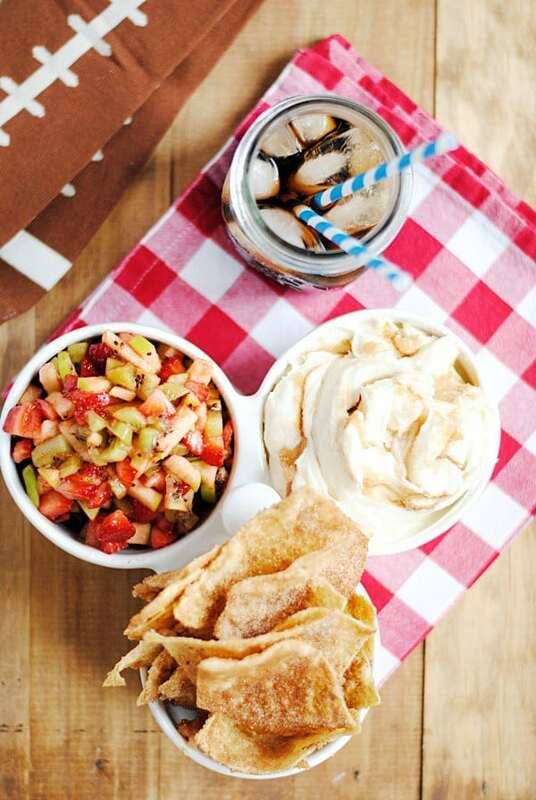 These Cinnamon Sugar Nachos with Fruit Salsa are AH-MAZING. Seriously, hands down one of the best things I have ever eaten in my life. 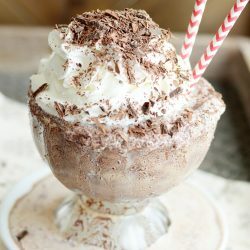 Easy to make and super addicting. People will go nuts over this! 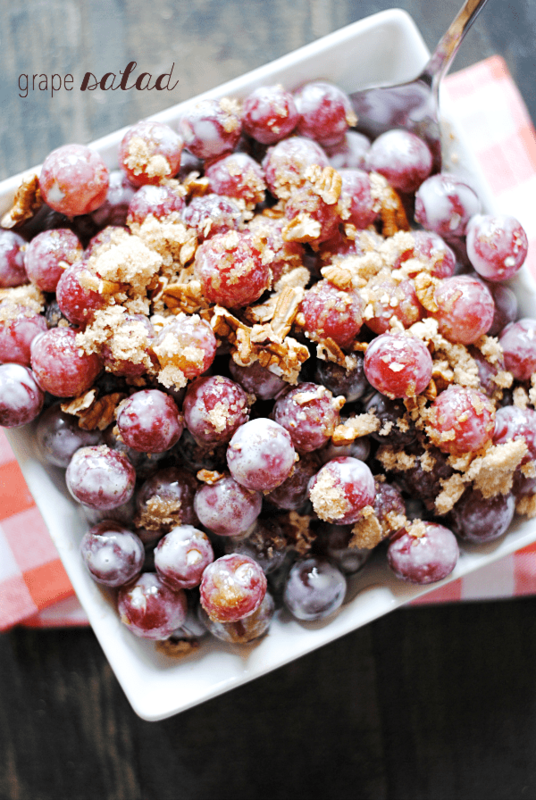 To me, this grape salad says WELCOME SUMMER! Sweet juicy grapes, sweet cream cheese-y goodness, and crunchy pecans and brown sugar are a dream come true. So yum and so easy. 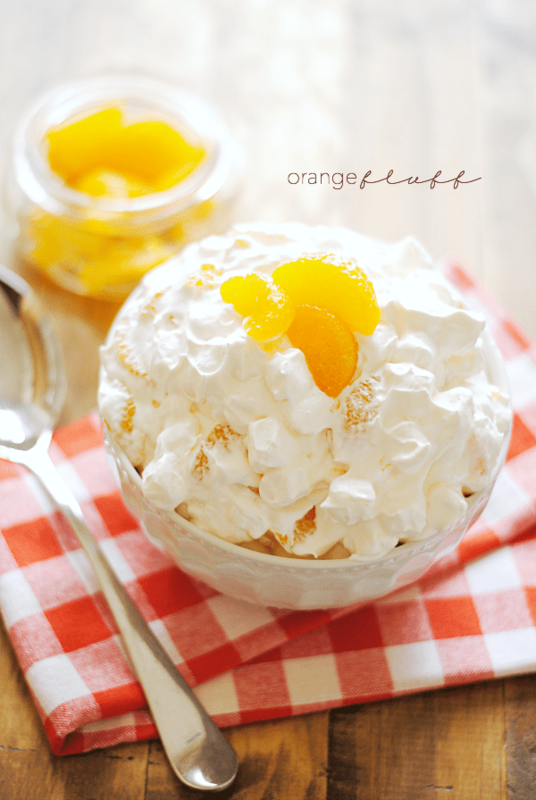 Once summer rolls around, my family makes a big batch of this orange fluff at least once a week. We just can’t get enough of the sweet oranges and puffy marshmallows all wrapped up in sweet cream and yogurt. If you’re eating ice cream this Memorial Day (and who isn’t?! 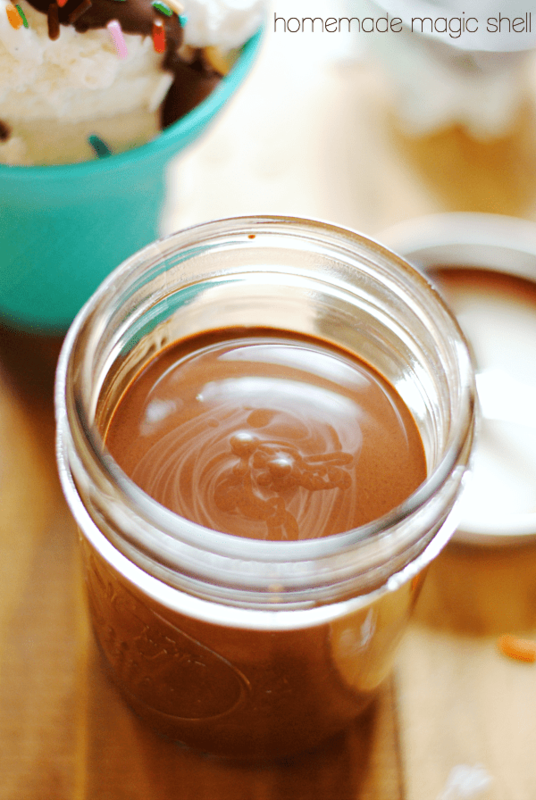 ), be sure to whip up a quick batch of this homemade magic shell! It’s so easy and so much better than the store bought stuff. Really! 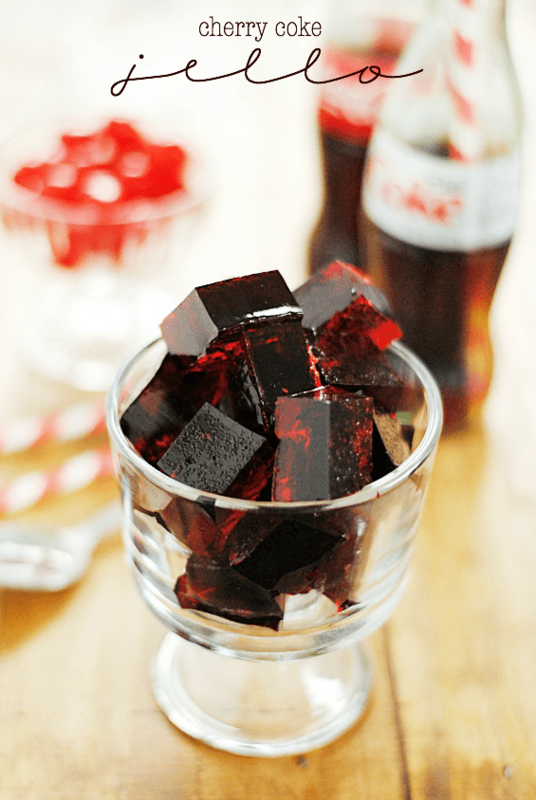 I’m in love with this Cherry Coke Jell-O. I think it’s just too cute and SO delicious. 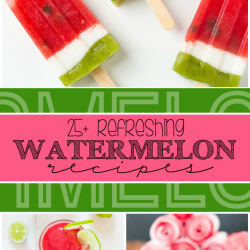 Perfect for summertime! I love non-alcoholic mocktails. And this drink, called an Orange Swizzle, is one of my favorites. 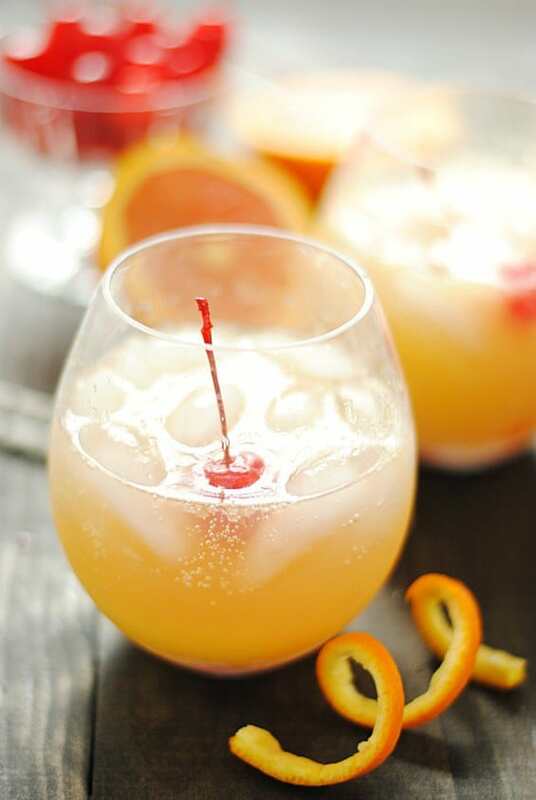 It combines ginger ale and orange juice into a delicious and refreshing sweet beverage! Perfect for family fun on Memorial Day. 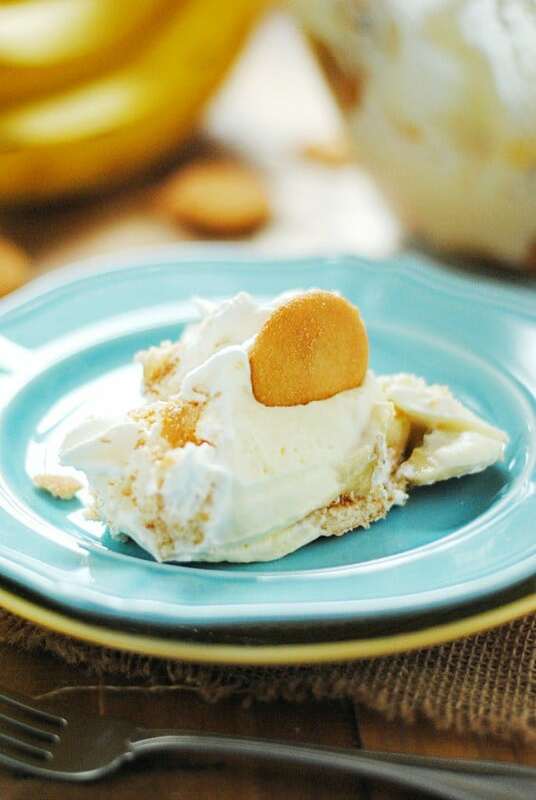 My southern roots demand that Banana Pudding be present for every summertime social event, and who am I to disagree? This is my Aunt’s famous recipe, and it gets gobbled up first thing when she brings it to any family function. 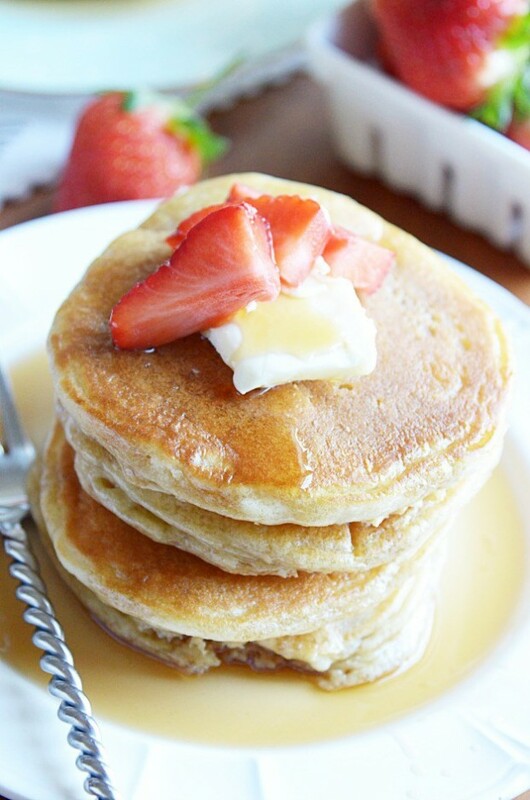 Every holiday should start with pancakes. Period.